Pain Alliance Europe > Newsletter > 2018 Survey on chronic pain is now open! 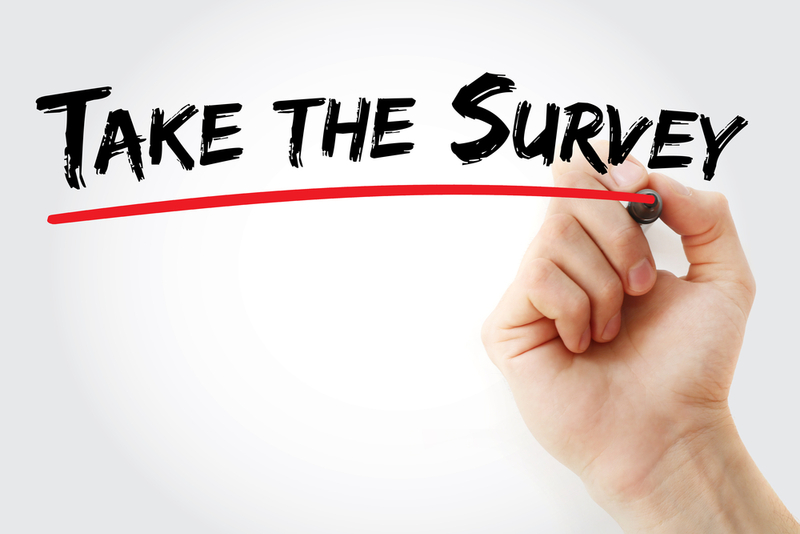 Please take 5 minutes to complete our survey. Pain Alliance Europe carries on in 2018 its mission to create awareness about chronic pain. One of the association’s dedicated projects “Survey on chronic pain” – touches the core of the declared mission of the organisation, to give a voice to pain patients and make it heard there where decisions are taken and things may thus be changed for the better and in the interest of the patients. The charities who are members of Pain Alliance Europe (PAE) are inviting people with chronic pain or their carers to fill in a short survey on the effect of their chronic pain condition. The questions deal with their quality of life and how was it affected by the condition causing the pain and by the pain itself, with their work situation and changes that occurred due to the apparition of the pain condition and tries to identify if in different national health systems, financial help is provided and under which circumstances. This is the second survey that PAE has created on the theme of chronic pain, in a series of annual surveys on the impact of pain. With each survey, we are analysing a different aspect of the impact of pain on the quality of life of the chronic pain patients in Europe. The results of every survey are analysed and interpreted by our partners at the Erasmus University of Rotterdam. The preparations, translations, and creation of the final report are made possible by our enthusiastic collaborators from the member charities and are financially sustained by Grünenthal and Pfizer.